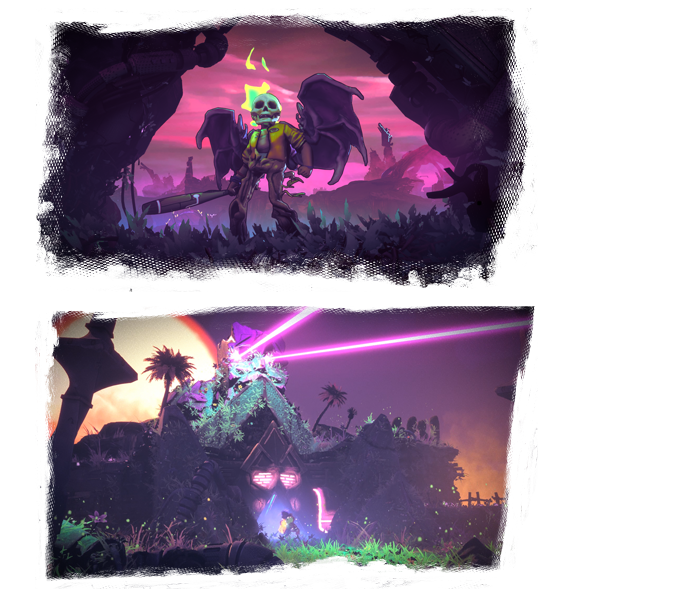 BANDAI NAMCO Entertainment America Inc. and DOUBLE FINE PRODUCTIONS are proud to bring you RAD – a 3D action rogue-like set in a post-post-apocalyptic world, where humanity has faced armageddon not once, but twice. Playing as a teenage protagonist, you must venture into the Fallow — an ever-changing, radioactive wasteland filled with unknown and unspeakable creatures. It is here that you will find the solution to heal the world, and transform the cracked, barren landscape into a lush source of new life. But humanity’s future comes at great personal cost, as the deeper you journey into unknown lands, the more you will expose yourself to gnarly toxins which will wreak havoc on your fragile human form. 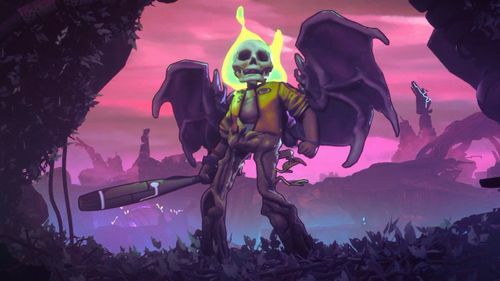 The fate of the world depends on you, your trusty bat, and whatever strange new abilities you gain as the world around you ravages your body — twisting and mutating you into something far less than human, but far more powerful. But forget all that — go grab that sweet bat and help save the world…or what’s remaining of it anyway! 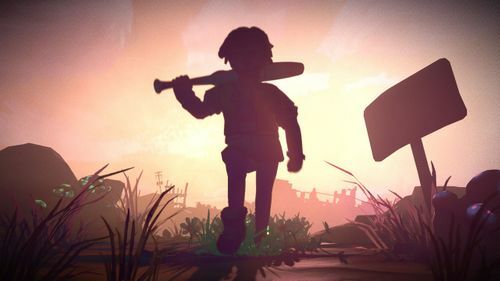 HOLDING OUT FOR A HERO - The future of humanity rests on your shoulders, your characters will be many and all face permadeath in the wasteland, but ultimately one of them will save the world and become... RAD. TO MUTATE IS YOUR FATE - radioactive toxins mutate your character into strange new forms, bringing with them powerful new abilities that challenge you to constantly adapt your play style. TOP RUN - Take on daily challenges with predetermined quirks to see who among you is Bad and who is Rad, by comparing yourself on the leaderboards. STOW IT OR BLOW IT - Bank tapes to strategically benefit your future runs, or just drop it all on sweet new kicks. For some, it's not whether you win or lose, it's how you look doing it. RAD™ &© BANDAI NAMCO Entertainment America Inc.